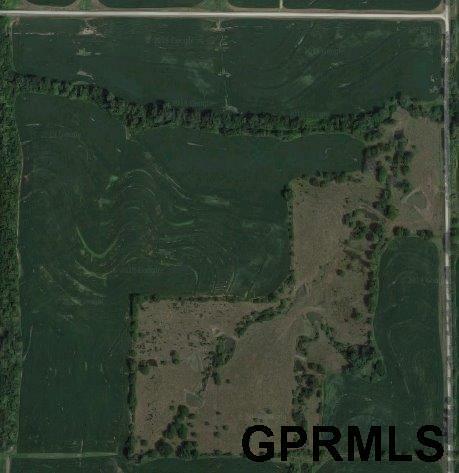 104 acres of farmland and approx. 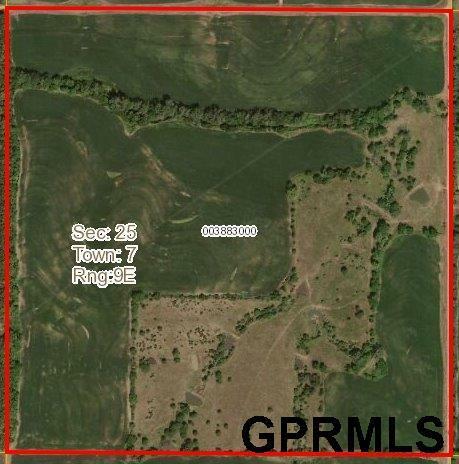 40 acres of pasture. Wonderful views and topography also allow for addition of a home. 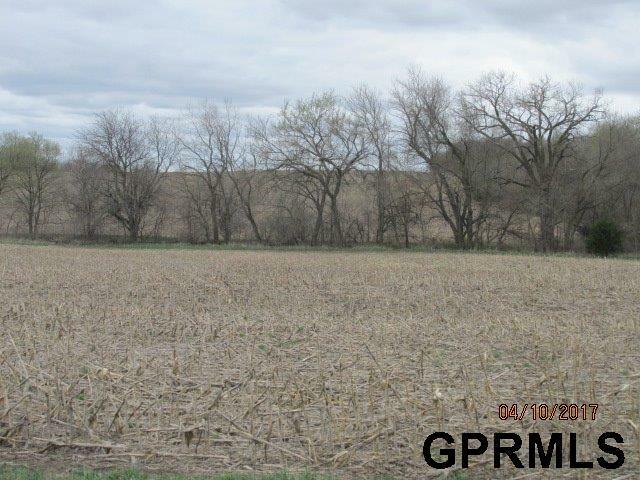 Great hunting Land! Leased through harvest 2019.